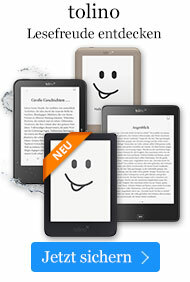 Taschenbuch € 22,49* inkl. MwSt. Meeting the Challenges of Theological Studies. 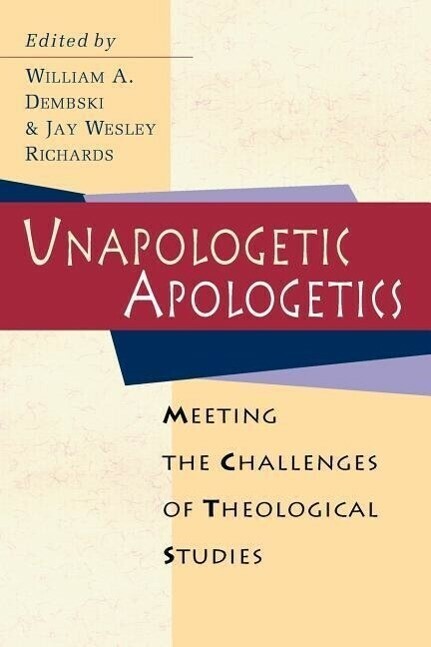 Edited by William A. Dembski and Jay Wesley Richards, this group of former Princeton Theological Seminary students brings apologetics back into the seminary debates as they expose the influence of naturalism in theological studies plus other philosophical tenets automatically assumed in much mainline theology.